I think so. Being "PC" pays off. Will you be voting for a Third Party Candidate in the 2016 Presidential Election? 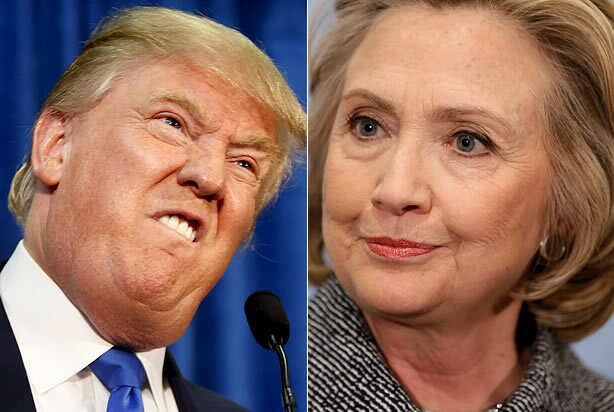 Trump or Hillary: Which one will be more appealing during the Presidential Election Campaign? Whoever wins the Presidential Election in November, do you think he or she will bring a dog to the White House?